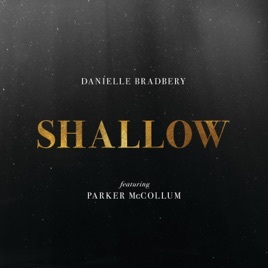 This is awesome Danielle, This is the best version of Shallow I love it Danielle! 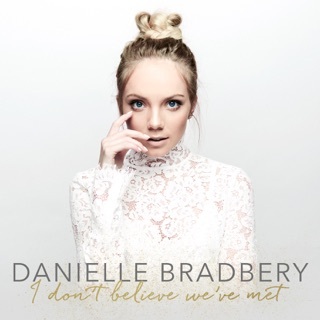 You have such a beautiful natural born gifted angelic voice and your vocals are Incredible! 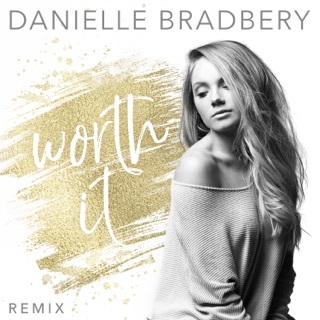 Danielle you are in my opinion one of the most talented vocalists I've ever heard and you have one of the most versatile voices I've ever heard. You truly are a very special singer/ artist Your gifted talents and your artistry both are extraordinary and Undeniable! as they always speak for themselves! 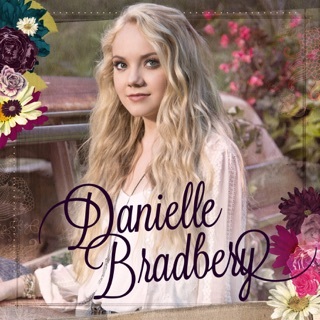 Danielle you are the most talented female artist in country music nowadays! I'm proud to be one of your huge fans since day one, and I'm happy and proud to support you and your awesome music, and to be a small part of your music career journey! Nice work as always Danielle! I absolutely love Danielle's vocals. She sounds fantastic and this song is perfect for her. The original won an Oscar, Grammy, and Golden Globe. We don’t NEED this. Please stop riding off some else’s success.